...was pleased with the dispersion on the guns. Been incredibly fun ship to play. Any other BBs that might be on that same or greater level? She is not a ship to fire and fight with at longer ranges. Bad dispersion. Get in close. She can be a monster knife fighter at close range with 3 ways to hurt enemy....main guns, secondaries (very good), torps (very fast). With very good armor you can easily get to under 5km when attacking a BB....and then you generally have a big advantage. Learning curve with her. Also can just destroy cruisers and DDs.... if you can hit the little damn things! Texas if you don't have her... great too because of her AAA capabilities. But you want accuracy? Next time the Italian GC is available, buy it. She is so good at her tier, even up to two tiers above her, my money says one day she will probably get parked into the "Not For Sale" group with Belfast and such ships. The GC is such a fine and fun ship. 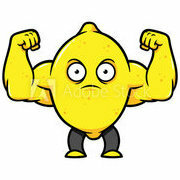 If she comes around again, don't even think about it. Get her. North Carolina is worth the grind and then some with faster speed and a 2.0 Sigma. Her sister Alabama is a Premium with slightly worse Sigma at 1.9 but shorter and more maneuverable. I love both ships. The Admiral Graf Spee is called a cruiser but has almost battleship guns with nice accuracy. 1.9 Sigma and reduced horizontal dispersion. 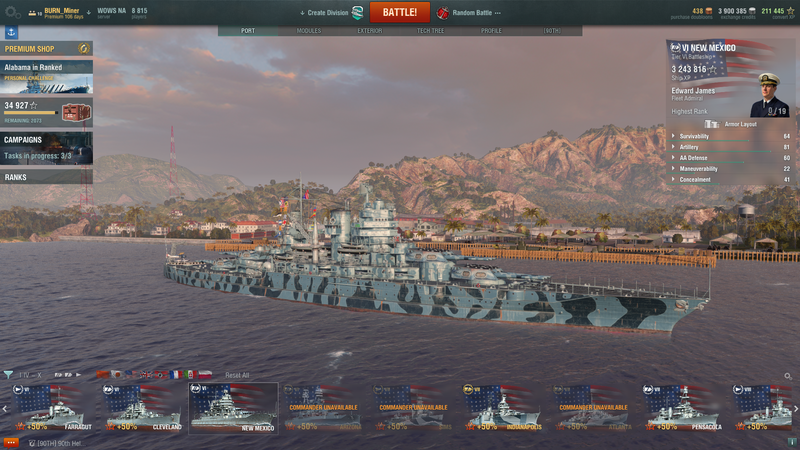 The tier 5 italian is nice. 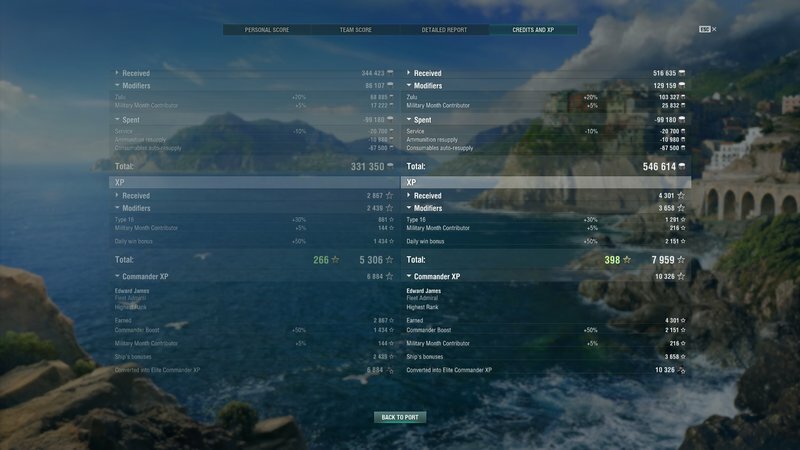 I like the Arizona because up a tier it gains more exp\credits\etc. 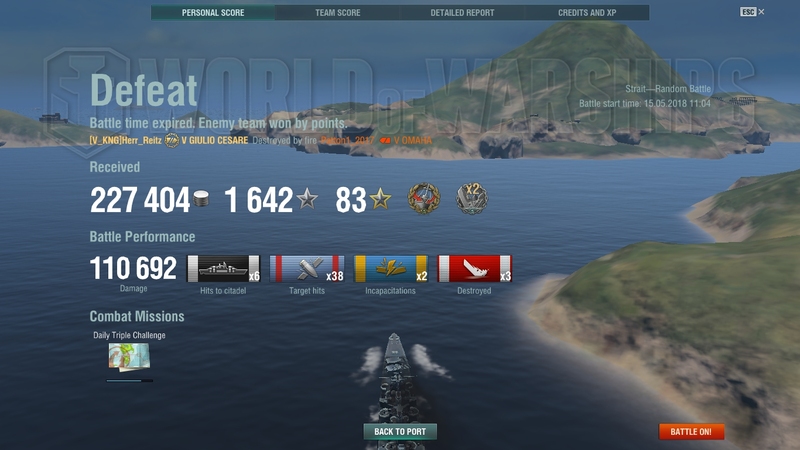 Also seems like Arizona does better when matched against Tier 8 although that's a bit subjective on my part I realize. And I have the Yamato too (my first tier X [edited]) and I just dont get anywhere near the same "feel" as I do with the Arizona in terms of tightly bunched shells like they are strung together on a necklace. 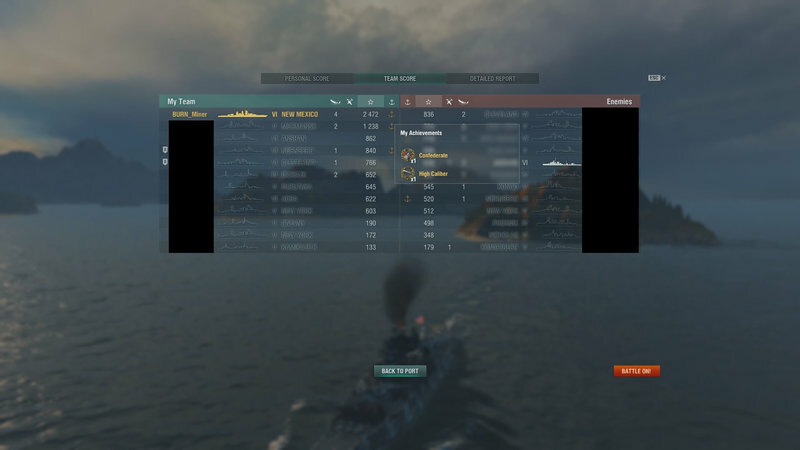 My bet is that you aren’t shooting at the same ranges with Arizona vs. Yamato. Heck, you shouldn’t be, but that can make Yamato appear less accurate. Your target has time to move. They may even see those nightmare shells coming in. I still have trouble sometimes judging target speed correctly at distances over 18 km. Here's a stupid thought for those who want to test it out... take the Yammy... for a broadside target she's pretty good... but if the come at you bow on and you fire with you target indictor dead center of the bow, you'll get very few if any hits. If you shift off-center, left or right and try that same shot, you will likely get more hits. I've been playing around with this on a couple of ships (GK, Montana and Yammy) and it seems to make a difference. The 'Bama if you got the coin is a sheer joy to play. She carried me nicely in ranked (currently at rank 10); others report the same. So at least in ranked she more than carries her weight. I don't have the Arizona, still sitting on the fence and wondering if I should buy it. I play a lot of Operations and it seems like fun ship to have for it. I play mainly cruisers though and for a BB that has accurate guns, I'll say the Alabama. I do not like playing BBs because of their slow and relatively inaccurate guns but the Alabama is pretty good with its cruiser like accurate guns. The Normandie's shells spread horizontally A LOT. 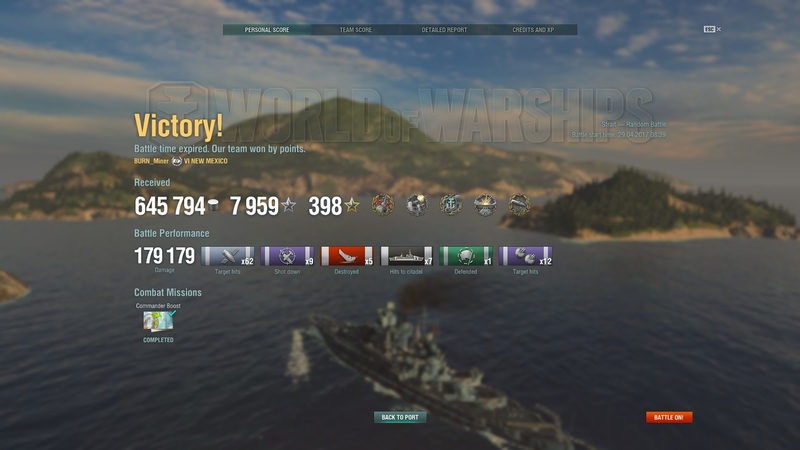 In the current operation of the week, Defense of Newport, when a cruiser charges you head on and you shoot at it dead center, most (if not all) your shells will miss as they spread horizontally and land to its sides. On the other hand, if a cruiser shows its side even slightly, you'll most likely delete it because of the same spread. If your aim is true, your shells will basically land across the entire side of the cruiser and either sink it outright or hurt it very close to death. The way this works is that if you can get the Yamato in close without getting torp [edited] or cornered in on a couple sides at bad angles, the dispersion is pretty decent. Those are "big IFS" though. But I guess that's my fault for choosing that as my first tier 10. You never know. Who would have thought I would find such a gem at Tier 6?! Arizona's gunnery is very good, on top of being able to face tank 356mm or smaller AP shells, make her one of the best Tier VI BBs in the game. Warspite is also very dangerous this tier. AZ's gunnery is much more consistent than the shotgun that is New Mexico. 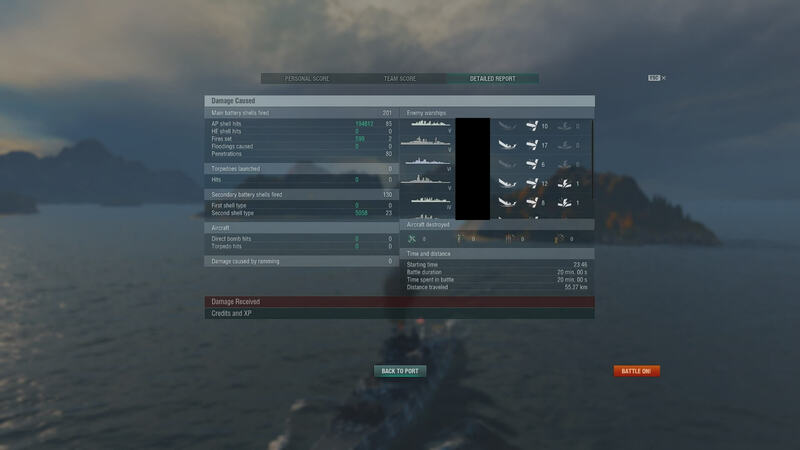 Really, the only bad thing about AZ, other than her worthless AA, is Matchmaking dumping on her, but it's a problem for Tier V-VI ships in general. If MM wasn't sh*tting on AZ so much, she'd be even better. You should have seen how she was in the old MM when Arizona was beating up on Wyomings and stuff like that. When MM changes hit, Tier VI was my most played tier and Arizona was supplanting my beloved Fuso as my favored VI Battleship. My favorite of all the Tier 6's is the New Mexico. I'm not saying that it is any better, but despite what the "average" damage (I hate that word when it comes to a video game tbh), says on a 3rd party site, the N.M. is truly a hidden gem of the Tier 6 line up. All it takes is some time and patience to learn where her sweet spot is (10-14km), positioning, angling, when to jam on the breaks and power through, what kind of damage to take/when to take it, etc. 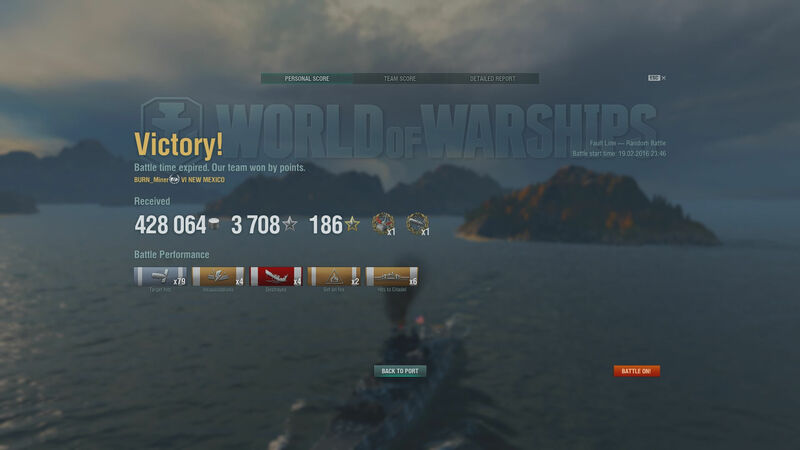 Out of the 8,311 total games I have played on WoWS, 1,442 have been in the New Mexico (17.35%) even though I play other BB's, DD's and CA/CL's up to Tier 9/10 as well. I didn't scope out your profile, but if you haven't put any time outside of leveling her, I suggest dusting her off, dedicating a Captain just for her and having some fun. Even when she is thrown into a Tier 8, she can more than handle her own, you just have to play defensive, like any other Tier 6 ship in that situation. Yup - we lost. But note the (gross) amount of payout and the damage. Also note six cits. This ship is purty much OP in her tier(s). And those numbers come from the left side of the screen, the free service. Look at the right to see just how much of an improvement premium time gives you. As they say, "You don't look a gift horse in the mouth." If her guns were not good, accurate and damaging to her max range of 16.x km, you just couldn't pull this off. Last time I'll say it - i promise - but next time she becomes available, buy her. Here is an oldy but goody from my New Mexico. The Tabs on the reports shows just how old they are, lol, but on the flip side no buffs or nerfs to other ships had taken place yet. I didn't manage to keep or snag the credits tab (one of the two) or from the looks of it, that feature wasn't in place yet, something... 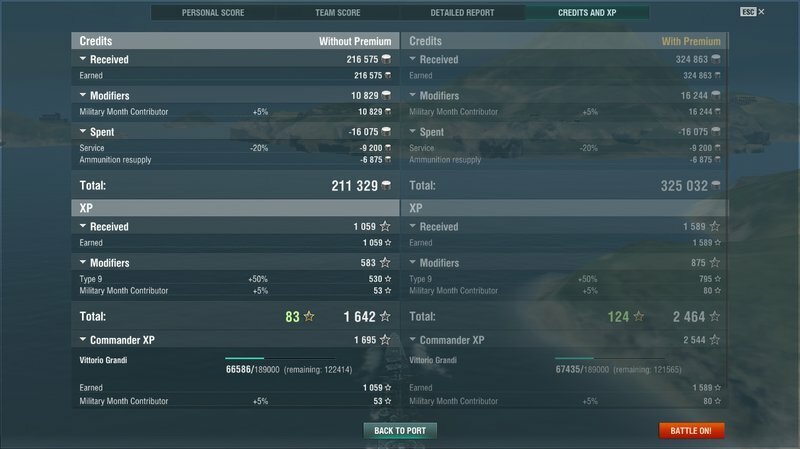 So in its place, here is a main page and credits report from a 179k game I had in the New Mexico (on premium time).